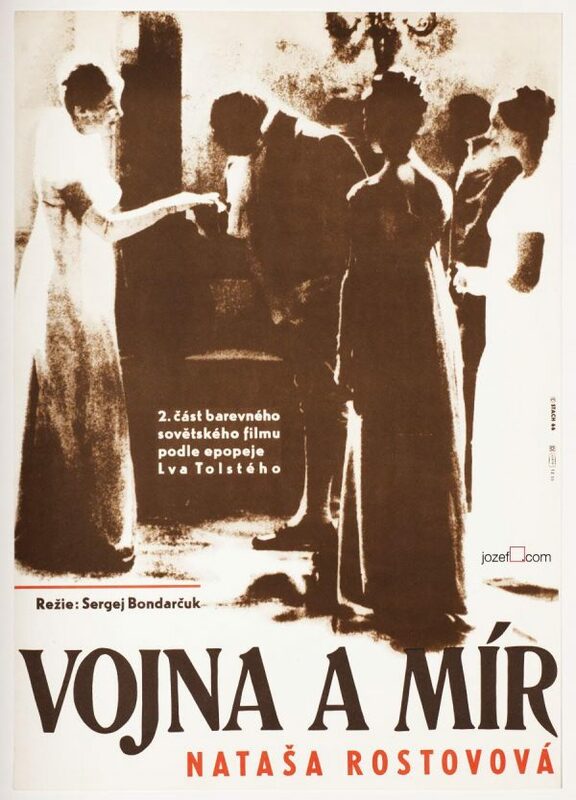 Movie poster designed for Jiří Trnka’s adaptation of the famous fairy tale by William Shakespeare. 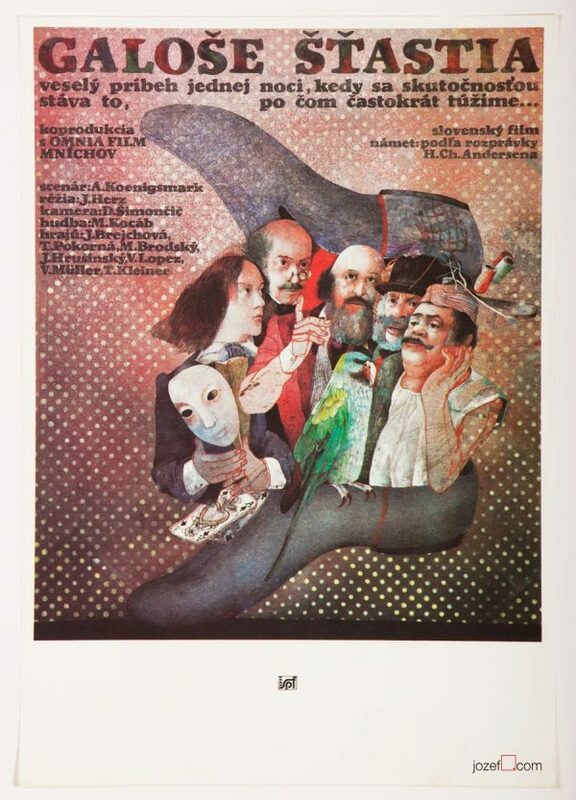 Jiří Trnka’s own poster design for his A Midsummer Night’s Dream puppet tale. 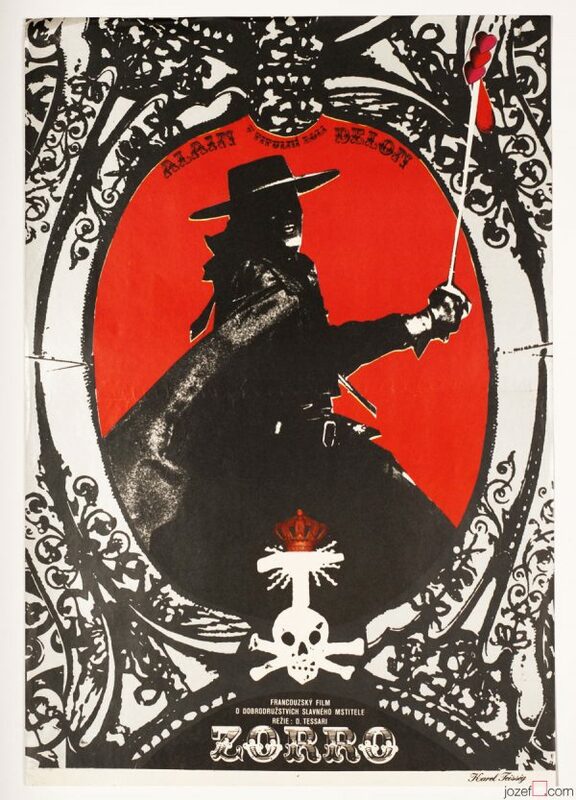 50s posters in our movie poster archive. 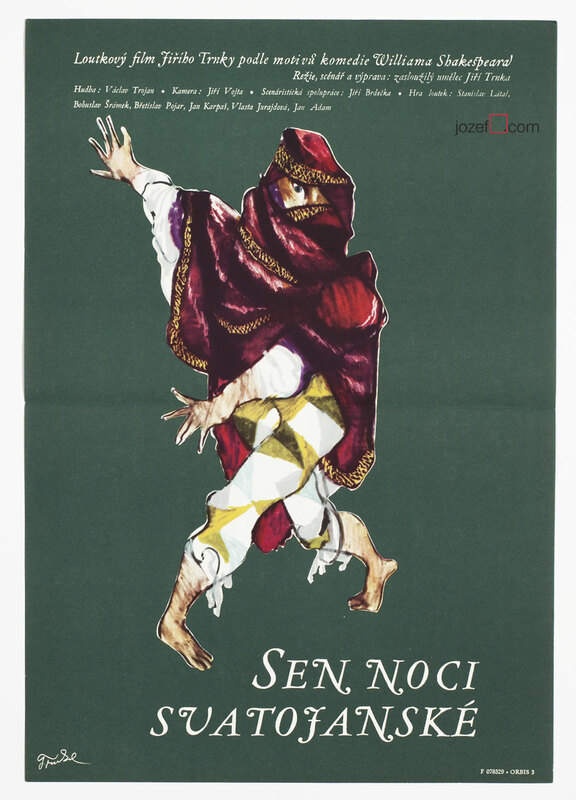 Be the first to review “Movie Poster – A Midsummer Night’s Dream, Jiří Trnka, 1959” Click here to cancel reply.